The New Luncher secured US$1.2M from Venture Capital, Business Angels and Family Offices to accelerate its growth in existing markets such as Singapore and Hong Kong. The New Luncher is a food-tech startup based in Singapore and Hong Kong, that is disrupting the schoolchildren food industry. 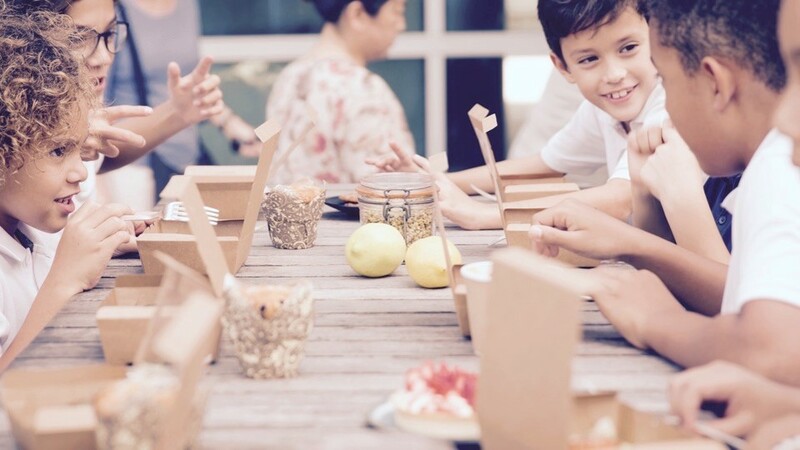 The company is offering a monthly subscription model with a meal plan composed of healthy and tasty lunchboxes delivered directly to the kids at school during lunchtime. 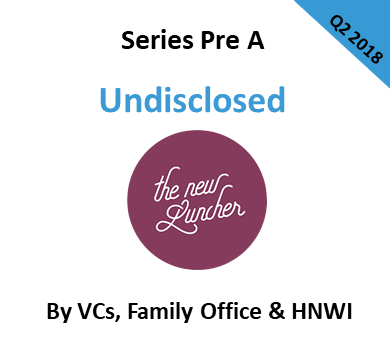 In 2018, The New Luncher approached Vantage Capital to advise their Pre-A round of financing which aimed to secure funds to further develop their core product and accelerate their growth into Southeast Asia. – We worked with the management of The New Luncher ’to extract the value of the unique business model. – We advised the company on developing and tracking the right Key Performance Indicators for supporting the decision-making process. 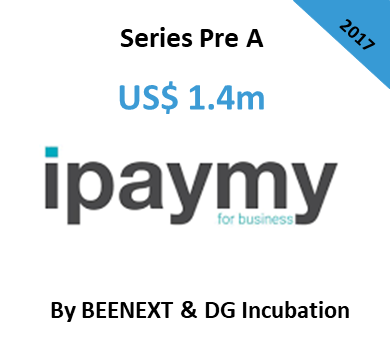 – We leveraged our network to build a list of Venture Capital and investors with an added value and hands-on approach. 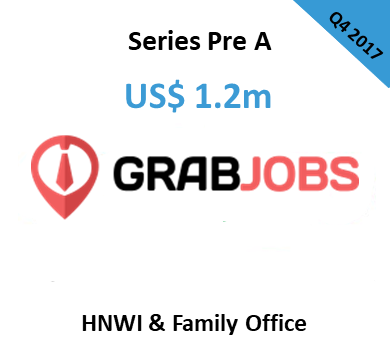 We oversubscribed the Pre-A Round led by Venture Capital, as well as Business Angels and Family Offices.